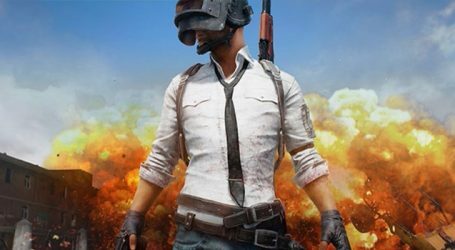 PlayerUnknown’s Battlegrounds (PUBG) is under fire in India after reportedly causing deaths in multiple instances. In a corrective step, the makers seem to be testing a 6-hour per day restriction on mobile. As spotted by SportsKeeda, the app is sending a health reminder to players after 6-hours, on the mobile version. 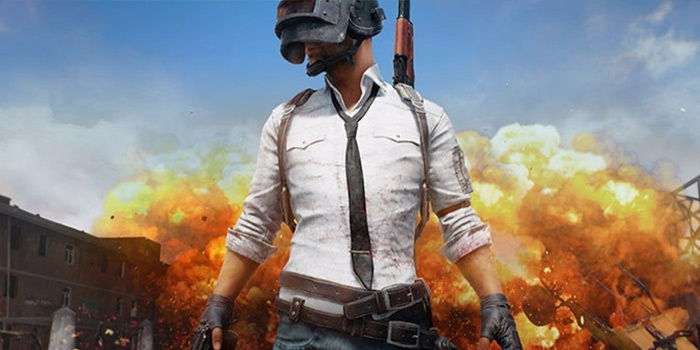 If the player logs in again they’re served with a message saying that “You’ve played the game for 6 hours today,” and asks them to come back at 5:30 am the next day.